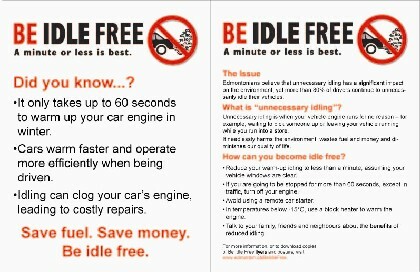 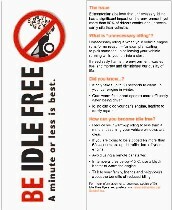 Download these FREE resources for your own Be Idle Free campaign! 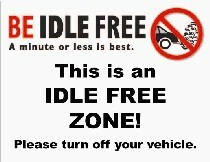 Note: Due to the size of these graphics, you may need to save, rather than open, them. 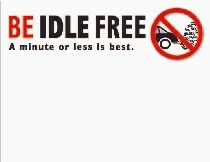 To do so, right-click your mouse on the link and select "Save Target As..."